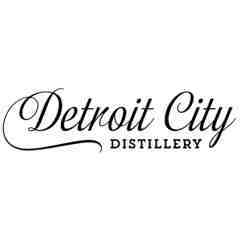 Get a bottle of Gilded Age Vodka & a private tour of "the whiskey factory" at Detroit City Distillery's production facility for up to 15 people. 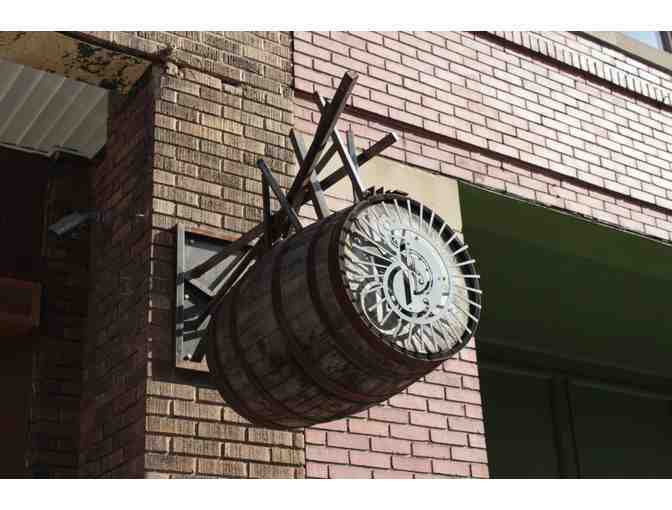 Includes welcome cocktails, spirits tasting, history & distillation process. 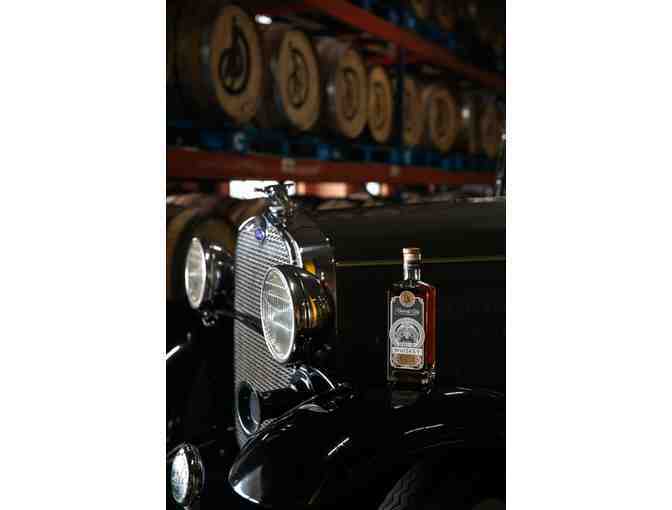 Additional spirits available for purchase following the tasting. In the roaring 1920s, Detroit fueled prohibition and an entrepreneurial spirit that didn't follow the rules. A century later, eight childhood friends started a small distillery to make alcohol the old fashioned way. 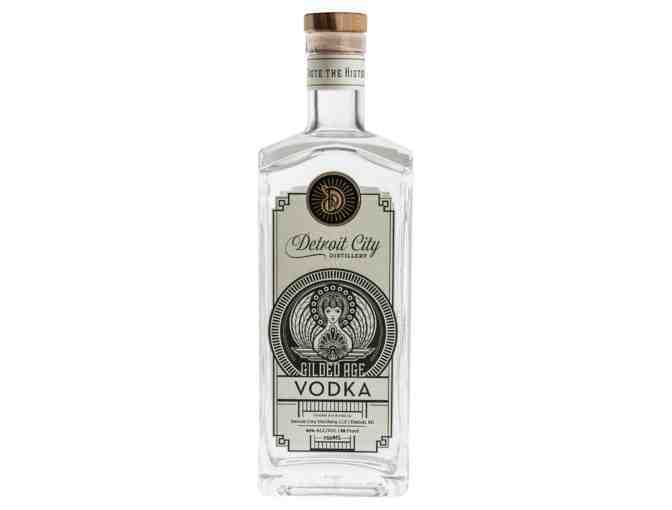 Detroit City Distillery creates small batch artisanal whiskey, gin and vodka using the finest local ingredients sourced directly from farms near their distillery and tasting room located in Detroit's famed Eastern Market. 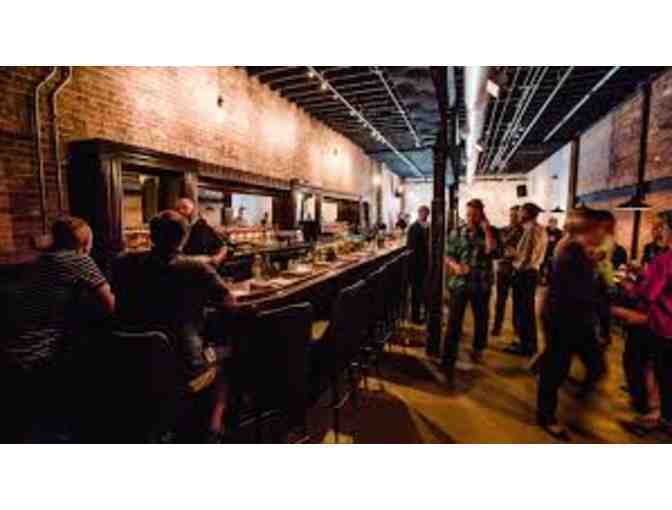 The result is a drink of distinction made for the revolutionaries rewriting the history of a great American city. Not redeemable Fridays and Saturdays in December. Reservations must be made two weeks prior to the date of the party. No expiration date listed on certificate for tour.